$8k towards closing costs and 1 year HOA Dues. Greenbridge is only 16 minutes from downtown Seattle. Plenty of commuting options in this neighborhood. 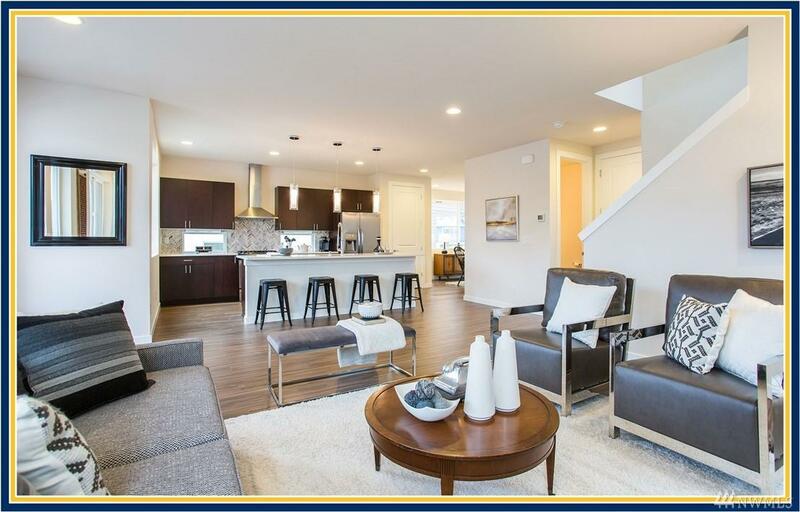 BDR Homes presents an open floor plan w/ modern finishes within this collection of single family homes...9 homes have sold! 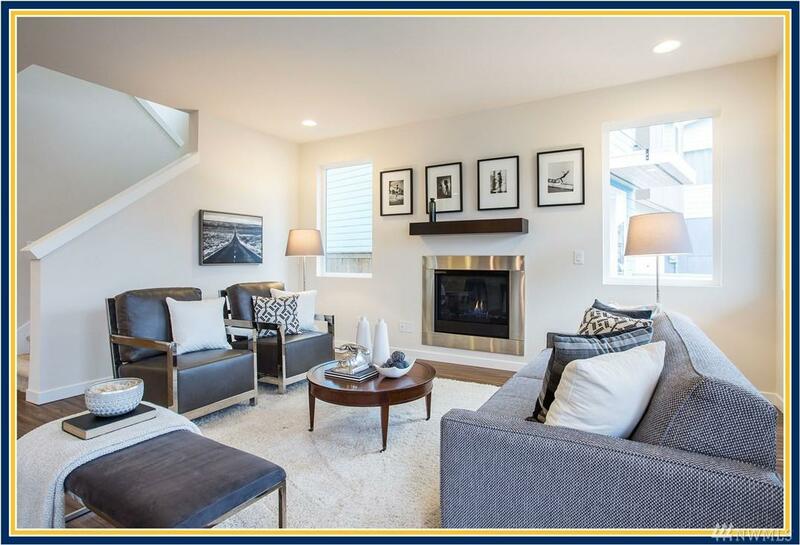 This home is in our last release in the Capriccio community of Greenbridge. 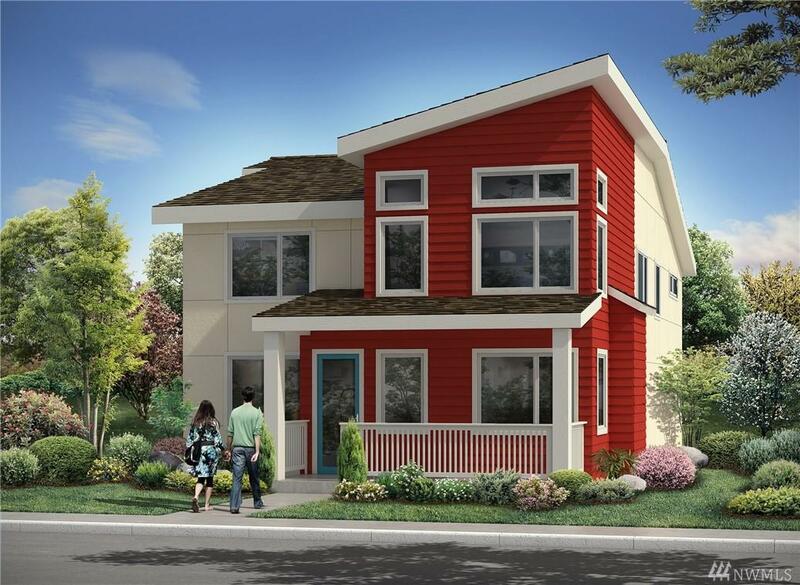 4 bedroom plan with oversized 2 car garage. Large fenced yard. Huge covered outdoor patio. 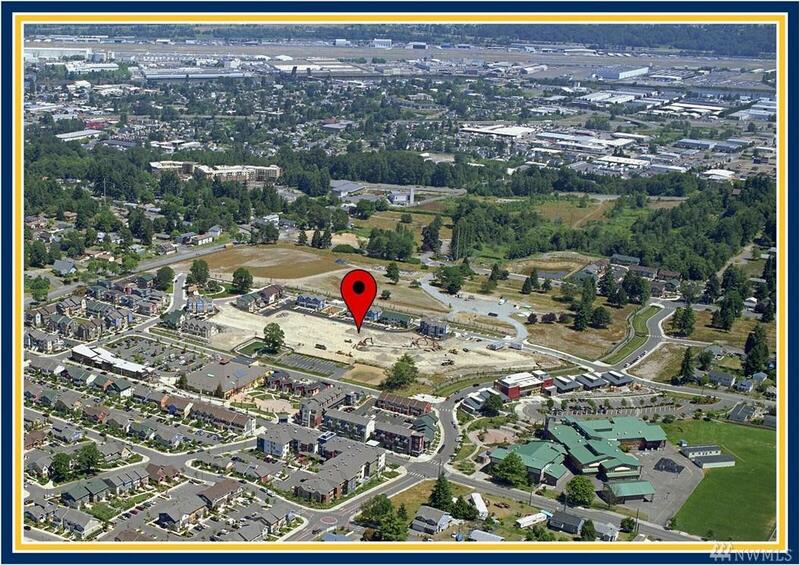 Visit our Sales Center located at 9884 7th Ave SW Sea, Wa.